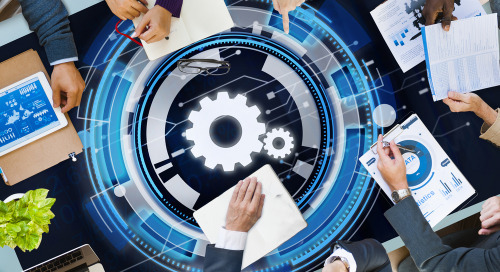 As cloud-based application adoption builds momentum in organizations around the world, IT managers are looking to improve how they integrate increasingly complex hybrid IT systems. Poor data quality leads to poor customer experiences and business inefficiency. A true customer view — unified, accurate data for each customer — is needed for success. Companies are zealously pursuing ways to make their customer experiences far more comprehensive, frictionless and pleasant. Boomi's modern, cloud-native integration platform can help. To make progress with digital transformation, businesses need to build modern cloud and hybrid IT systems driven by seamlessly integrated applications. Traditional software development is slow because coding takes time. Liberate your data with cloud-native integration and a rapid development environment. 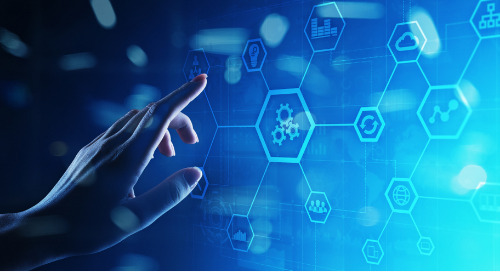 Build a connected business and drive digital transformation through a modern, holistic approach to integration. Innovative businesses win with an agile enterprise architecture. Integration centers of excellence (ICoEs) have been around for decades, but rarely deliver the promised benefits. This ebook explains why and how to fix them. To help you plan and manage your Salesforce integration, we put together this checklist of important issues for you to consider with any Salesforce integration project. Greater connectivity is a top priority across industries, but where are European organizations today on their journey to becoming a connected business? Starting a new Salesforce integration project? No worries! Check out our tips for planning your next Salesforce integration project. Control your complex hybrid IT environment with a platform that embraces the five characteristics of a modern integration cloud: cloud-native, distributed, low-code, unified and open. To take advantage of NetSuite’s ERP platform, many retailers integrate other best-of-breed applications to extend workflows and build insights from richer datasets. Your customers expect their applications to work together, but you don't want to be in the integration business. Boomi solves integration for SaaS application and cloud platform vendors. Greater connectivity is a top priority in multiple industries. This Dell Boomi survey highlights the challenges, opportunities and benefits of integration. Electronic data interchange (EDI) remains an essential technology for ecommerce and partner networks. But traditional EDI systems have significant shortcomings. Workday isn’t meant to be a silo. To make the most of your investment, Workday needs to integrate with related software. Learn how in this Boomi ebook. Quickly connect Salesforce to drive efficiencies and insights. Salesforce is a revolutionary information platform. It's even better with integration. Integrating SuccessFactors with mission-critical systems in other parts of your organization is a key to improving employee productivity and business agility. Learn how. Applications and their data are the lifeblood of modern business operations. Evolve your integration infrastructure to respond to today’s digital opportunities and challenges. To help simplify your NetSuite integration project and get it off to a great start, we've put together a checklist of important issues to consider.